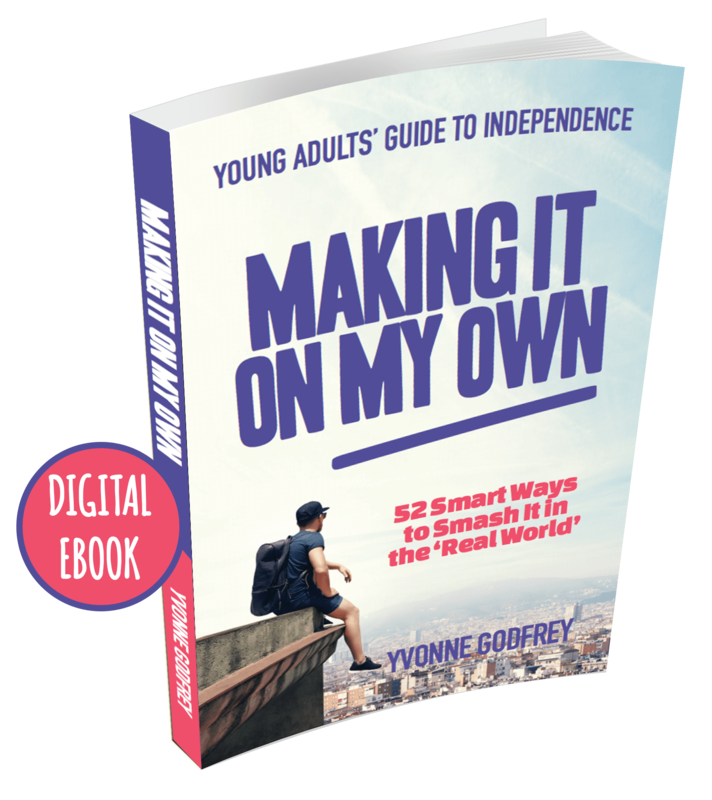 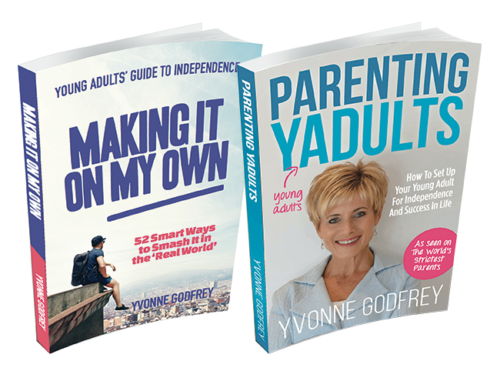 ‘Making it on My Own’ – 52 Smart Ways to Smash it in the Real World – the long anticipated Young Adults Guide to Independence will be released on Monday, May 8th 2017! 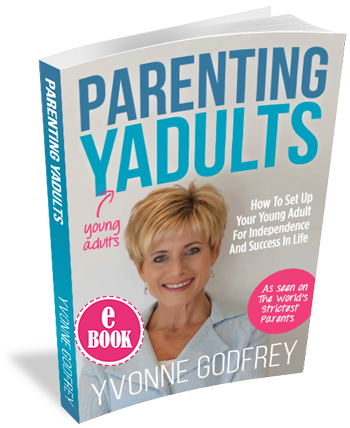 The book helps 16-24 year olds to get a strong and confident grip on their lives. 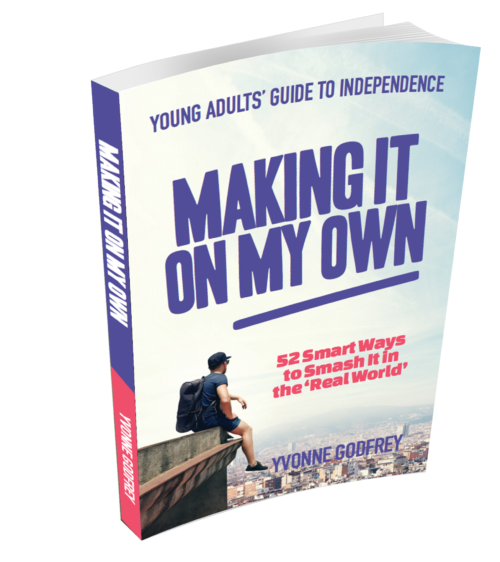 This super fast-paced read at only 2 pages per chapter, gives short, sharp and practical hits on financial, physical and emotional independence. 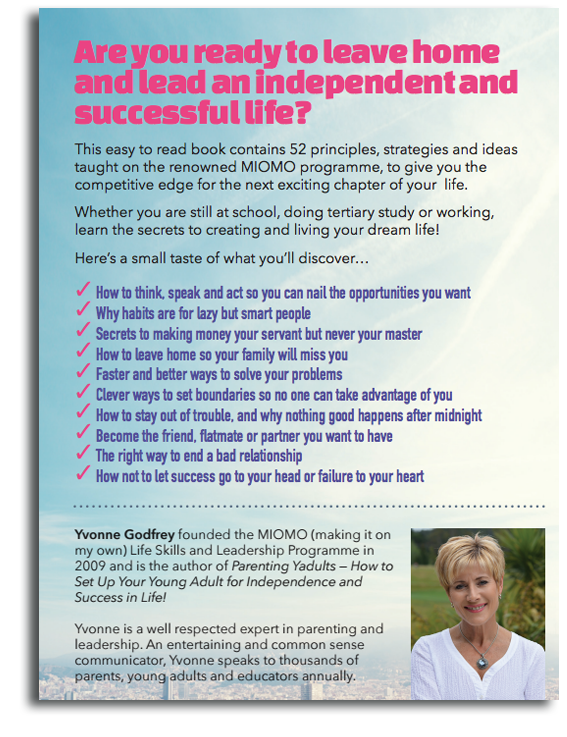 Don’t waste another minute struggling at school, uni or work. 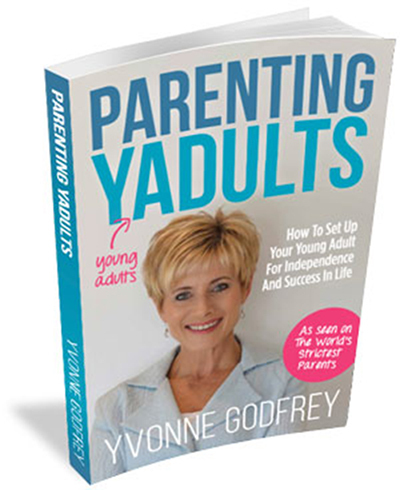 Discover the secrets to creating and living your dream life!